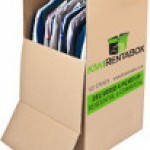 Are you moving house soon but have only just realised that you have literally nothing to pack everything into? 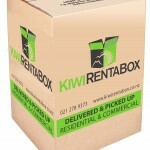 Don’t panic, simply rent or hire all the cardboard boxes you need. 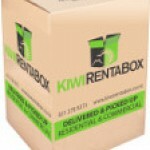 We will provide you with all of the packing materials you need to ensure your move is as hassle free as possible. 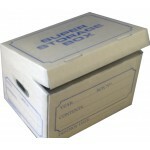 We offer boxes in varying sizes to suit your individual needs. 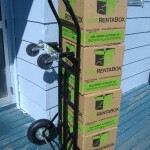 The advantage of our rental service is we deliver the cardboard boxes to you and then pick up when you have completed unpacking. We have optimised our online ordering process so all you need to do is place your order, and then we deliver directly to your door. This way, you have all of the packing solutions you require at the tips of your fingertips and can stock up on supplies, quickly and easily. We are committed to providing an exceptional level of customer service – so give us a call today, if you would like to know more about our boxes available for rent or to buy. We will be more than happy to help you decide on the right products for you. Browse our range of products below to find the right style and amount for your move. 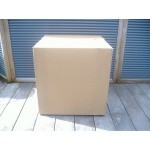 For general packing and storage such as appliances, toys, linen and clothing. Strong double walled boxes. 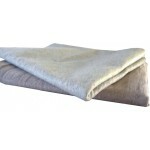 Ideal for heavier items such as tinned food, books & kitchenware. Strong double walled boxes. A portable wardrobe that comes with a hanging rail. 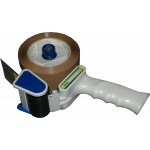 An easy to use tape dispenser for sealing boxes. 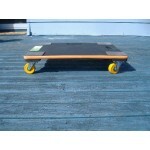 Provide protection from knocks,scratches,dust during moving & storage. 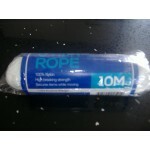 Ideal for heavier items such as tinned food, books & kitchenware. Strong single walled boxes. 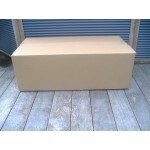 For general packing and storage such as appliances, toys, linen, and clothing. Strong single walled boxes. One piece assembly with built in carry handles & hinged lid designed for reliable stacking. 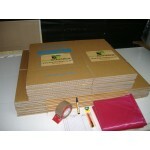 For general packing and storage such as appliances, toys, linen, and clothing. Strong double walled boxes. 900 x 700mm. 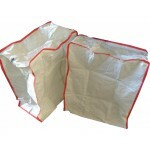 2x Vacuum Sealed Bags. 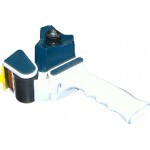 Allows you to easily and safely open cardboard boxes. Bubble wrap provides extra protection against damage. Bubble wrap provides extra protection against damage. 1m wide x 5m long. 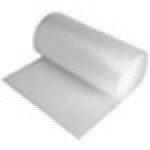 Protects your mattress from dirt and dust. 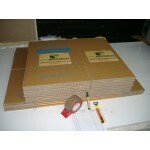 Paper sheets provide extra protection for your belongings. 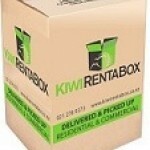 Permanent marker pen used to write on your boxes. Quality tape to seal your boxes. 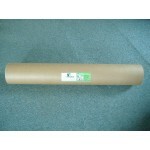 48mm wide by 100m long. Great for storage or transporting non breakables items.